Dragon Age: Inquisition Will Have Four Player Co-op For me, personally, Dragon Age games have always been about getting deep into role-playing my character and making choices, but I can see the appeal of playing parts of the game with friends. 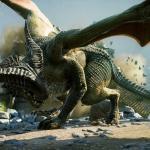 BioWare obviously can as well, and will be introducing a four-player co-op mode in Dragon Age: Inquisition. No, you won’t be voting on the single player story choices MMMORPG style. Instead the co-op mode will feature special combat missions separate from the main story, a BioWare FAQ says. The multiplayer is described as an “action packed dungeon crawling experience” and compared to the multiplayer mode in Mass Effect 3. 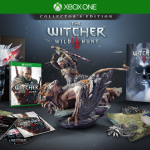 Witcher 3 Fans Angry About Xbox One Exclusive Physical Content As jaded video-gamers, we are used to being yanked around when it comes to exclusive game content. How many copies of any given Ubisoft game do you need to buy to get all the costumes and DLC again? How long do I have to wait to play the new Tomb Raider on my PS4? 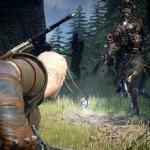 At the Gamescom conference in Cologne, Germany, CD Projekt RED released this new trailer for The Witcher 3: Wild Hunt. 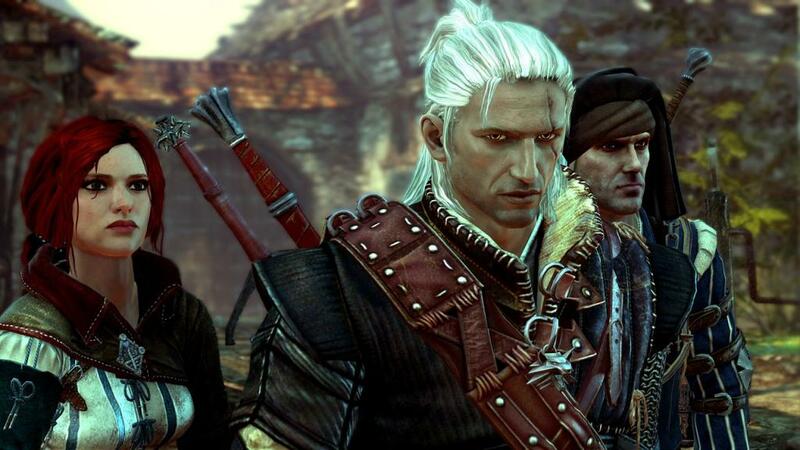 The trailer follows our protagonist Geralt as he heads to the village of Downwarren and accepts a quest from a balding villager. Geralt tracks the evil that’s been offing the villagers through a swampy area and then a forest before being ambushed by some beasties. BioWare’s next big RPG will be Shadow Realms, a PC RPG with a co-op twist. 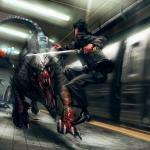 The company revealed the new game at the Gamescom conference yesterday in Cologne, Germany. In Shadow Realms four players will fight together through a dark fantasy world, united against a Shadow Lord who is also controlled by another player. MediEvil was one of the high points of the original PlayStation, where it seemed like innovative platformers were popping onto the shelves every time you went to the video. The 1998 game put you in armor of Sir Daniel Fortesque, a skeletal knight reanimated to fight an evil sorcerer named Zarok. It’s well-remembered and much-beloved, so it’s not a huge surprise the first four levels are being remade in Skyrim, where every game will eventually be remade before the sad, slow heat death of our universe. 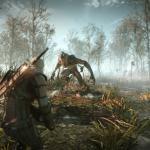 We reported earlier how Doug Cockle, voice of the Witcher series protagonist Geralt, saved the Witcher 3: Wild Hunt panel at San Diego Comic-Con with a bit of live voice-acting when the voices cut out of the demo. But it’s much funnier to see it in person, and thanks to CD Projekt Red’s YouTube, now you can. Cockle hilariously does the voices of not only Geralt, but also shows his versatility doing old ladies and some kind of weird blue monster. 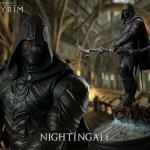 This Nightingale Statue is Fact, Not Fiction This very detailed Nightingale statue from Gaming Heads will let you show your love for things thieving and Daedric. The statue is about 16 inches tall and comes in two types, a standard edition limited to 1,000 copies and an exclusive edition limited to 500 copies. The exclusive edition has a light-up base that gives a water current effect under the Nightingale’s feet. 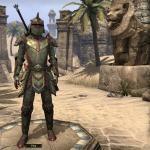 Here’s a video that shows off the new armor dyes added in the latest The Elder Scrolls Online update and the process of obtaining those dyes. 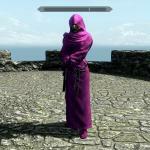 Dyes can be applied at various dying stations and are unlocked by achievements, so if you want to be the best dressed in Cyrodiil, get to work on those. 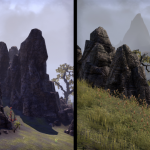 The Elder Scrolls Online v1.3.3 Update Out Now The Elder Scrolls Online’s third major content update, version 1.3.3, is now available for download. Lots of bug fixes and you can now dye your characters armor to look like Wolverine if you want. Are you one of those people who spent untold hours exploring the free browser-based MMORPG RuneScape? Then here’s a mod that will feel like coming home. 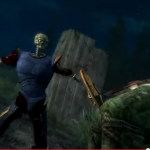 As seen in the video above RuneSky attempts to pay tribute to the free-form RuneScape experience, and to make it more immersive by bringing the 2D game into Skyrim’s 3D engine. “This project is our way of paying homage to Runescape, as fans, for fans. This mod can in no way replace Runescape, or the last decade of wonderful gaming with Jagex LTD,” modder TripleSixes writes in the mod description.